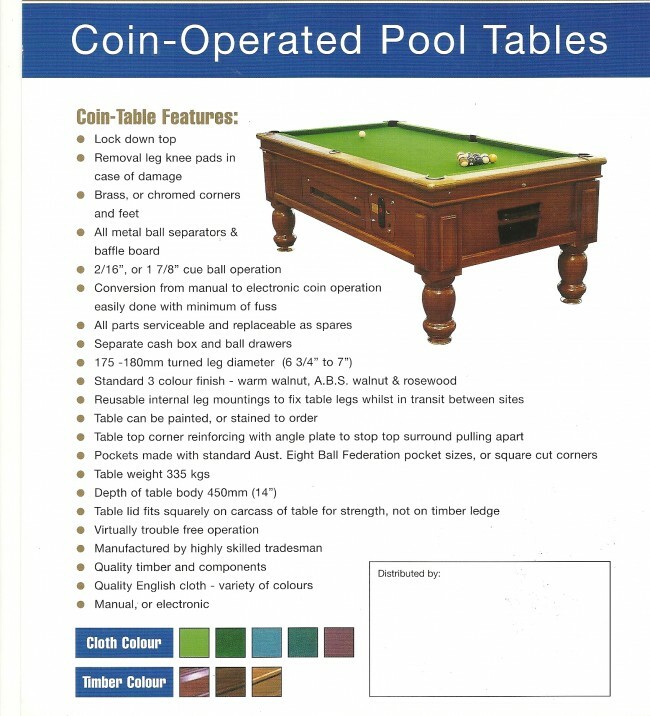 Coin-operated pool tables are a great way to earn some extra money for your business, working best in areas such as bars, pubs, game rooms, community centers, hotels and other places where people gather and want to be entertained. 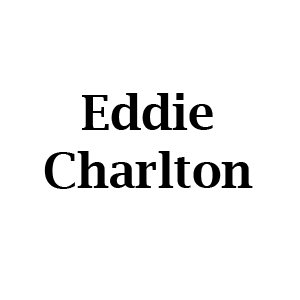 We believe, bringing a pool table into your business will not only make money in its own right, but also will give customers a reason to stay longer, increasing revenue on food and drinks you sell. 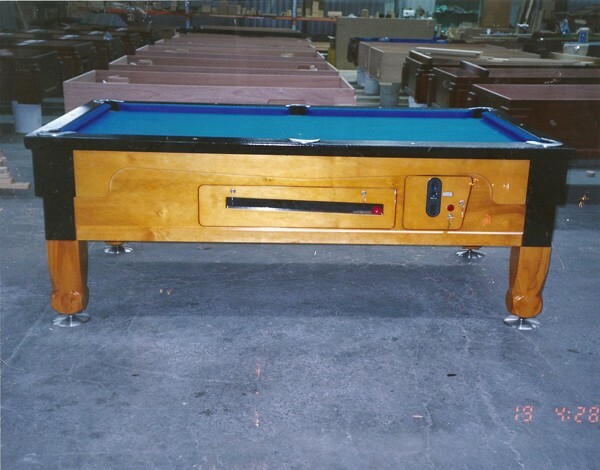 Pool tables remain very popular in pubs and clubs and are available in a variety of colors and styles to fit in with individual site aesthetics. 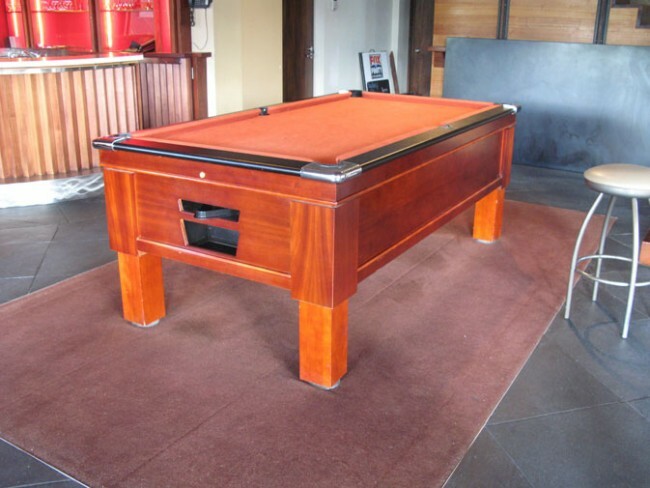 Hire or rent Pool tables from Billiards.com.au Pty Ltd who offer small or large entertainment venues with a great profit sharing potential and will compliment any venue by creating a lively and vibrant atmosphere. 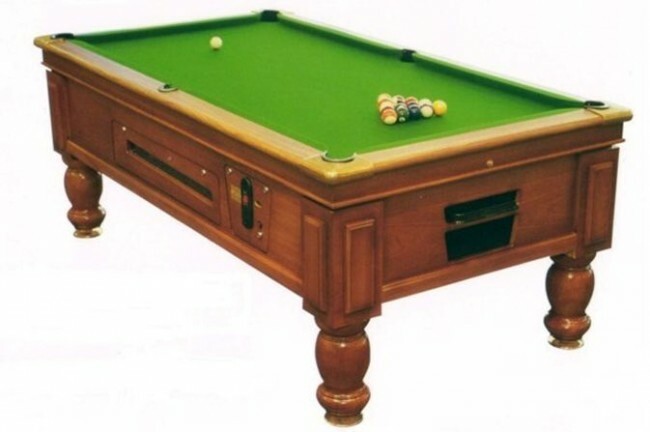 Here at Billiards.com.au Pty Ltd, we provide customers throughout Australia with Pool tables with different ranges of sizes and styles, with the 7' x 3'6” being most popular and the one approved for league matches. Most of our pool tables can have mechanical or electronic coin mechanisms which can be set on various prices of play. 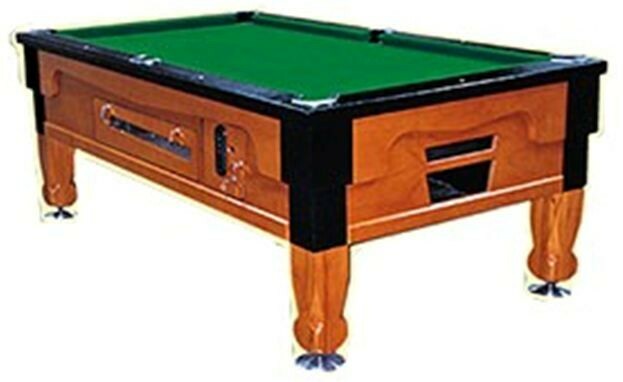 When you hire or rent a pool table from Billiards.com.au Pty Ltd , we provide all necessary accessories with every pool table including: Cues, light canopy, balls, chalk, triangle and cue rack and also offer an option of a pool trolley if you think your pool table will be moved on a regular basis. 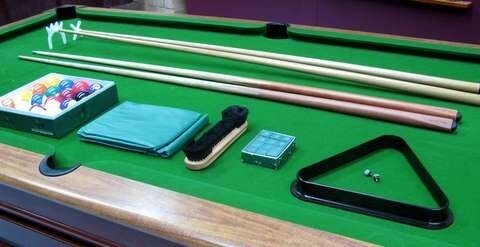 To keep your pool table in tip-top condition our experienced engineers will also service the pool tables by cleaning and re-marking the cloth and recovering the pool table as and when required. 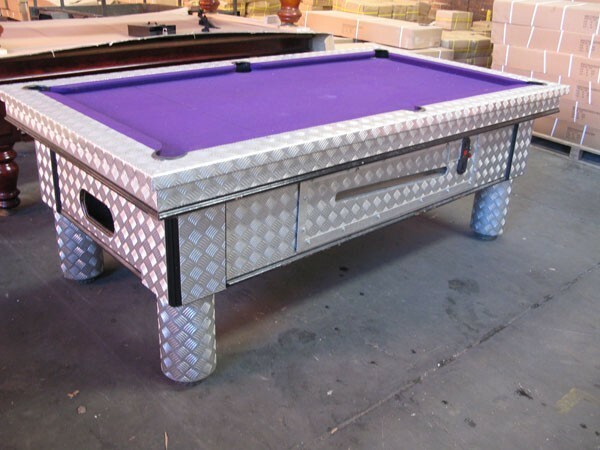 Our pool tables can be installed on a revenue share basis, which means a great rental income at no cost to you at any time. 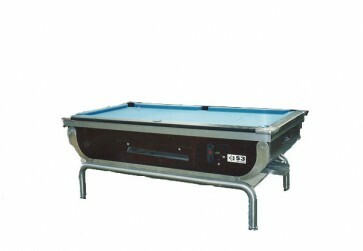 We can arrange to install the pool table free of charge in your pub, club, sports bar or staff canteen. 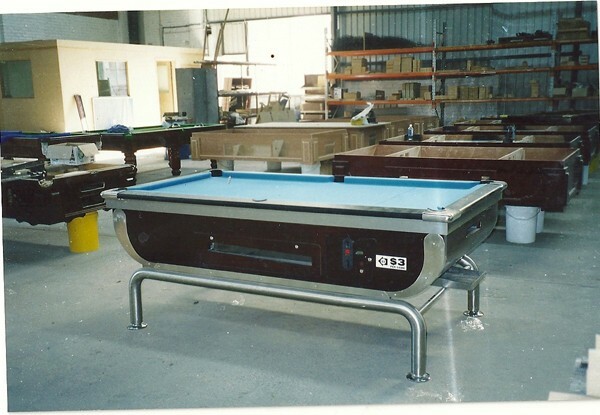 Billiards.com.au Pty Ltd has been hiring and servicing pool tables since 1986 specializing in quality slate bed, coin operated pool tables, so why not give us a call and speak to a member of staff about providing you with one of our quality pool tables and also to see how Billiards.com.au Pty Ltd can install the latest pool table at no cost to you or your company.